Wed., Aug. 16, 2017, 9:09 a.m. There are more than 44,580 Subway restaurants scattered in 113 countries throughout the world, but sandwiches at Sara Tiegs' downtown Pullman restaurant seem to fly off the prep table quicker than others. 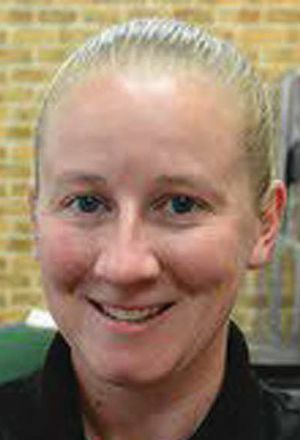 Tiegs, 34, of Pullman, has been named the fastest sandwich artist in the world after she fixed a footlong turkey sub in 44.1 seconds, enough for first place at Subway's annual Sub Jammer competition last week in Orlando, Fla. The competition marked Tiegs' ninth time competing/Josh Babcock, Moscow-Pullman Daily News. More here. Posted Aug. 16, 2017, 9:09 a.m.